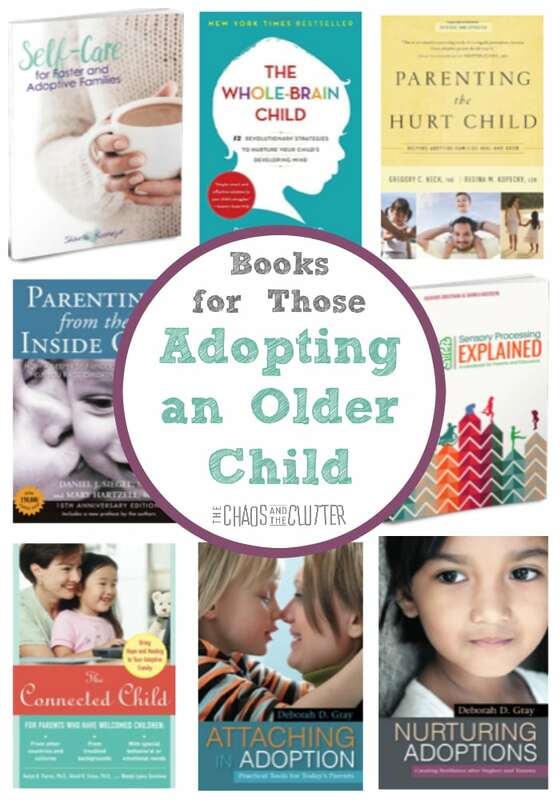 These books for those adopting an older child can help a family prepare. They can also help increase the success of those who have already adopted by improving understanding and offering relevant resources. I would go so far as to say that in this situation, there’s really no such thing as being too prepared! Reading up on what to expect as well as reading books on potentially relevant special needs such as early childhood trauma, attachment issues, and sensory issues can increase the success of your adoption. It is important to prepare yourself and your family as much as you can ahead of time and then continue to learn because there is of course only so much preparation you can do before you know the specific needs of your adopted child. In our first 3 adoptions, our kids came to us in the foster care program as babies. Although there are still losses in adoption for kids who arrive when they are young, adopting older children brings with it additional challenges. When we adopted siblings who were 7 and 4 years old at the time we brought them home, we needed different resources. 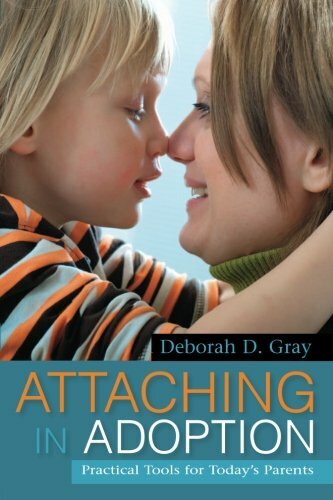 We found some of the answers we were looking for in books and others in speaking to other adoptive families, therapists, and experts in the fields of attachment, sensory, and early childhood trauma. 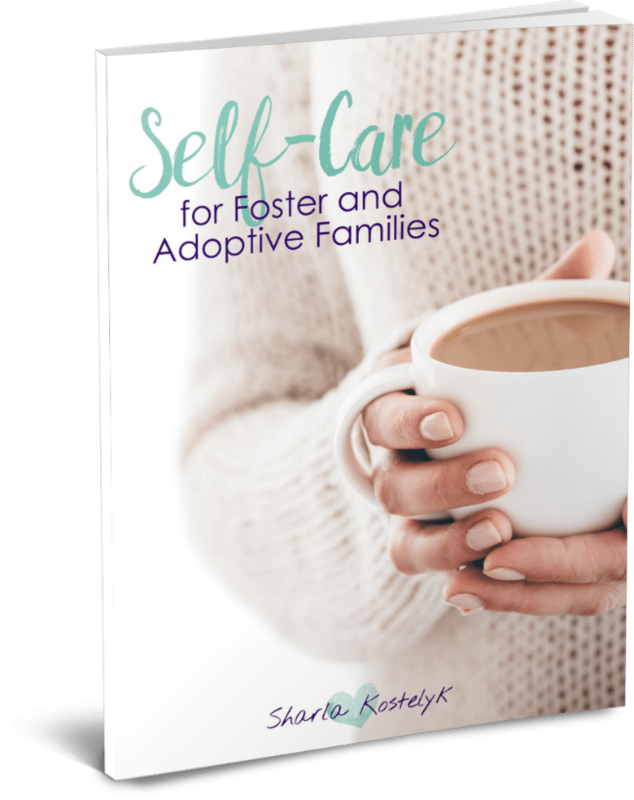 Self-Care for Foster and Adoptive Families – I wrote this book to address a need that I saw was lacking. 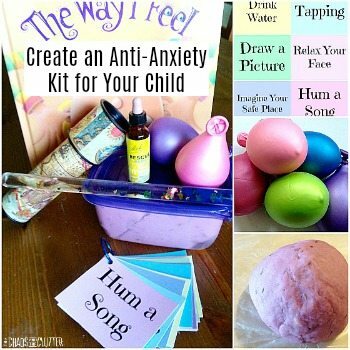 Self-care is critical for parents adopting older children or children with special needs. The book addresses topics such as secondary trauma, Post Adoption Depression, protecting your marriage, preparation and planning, and building a support network. 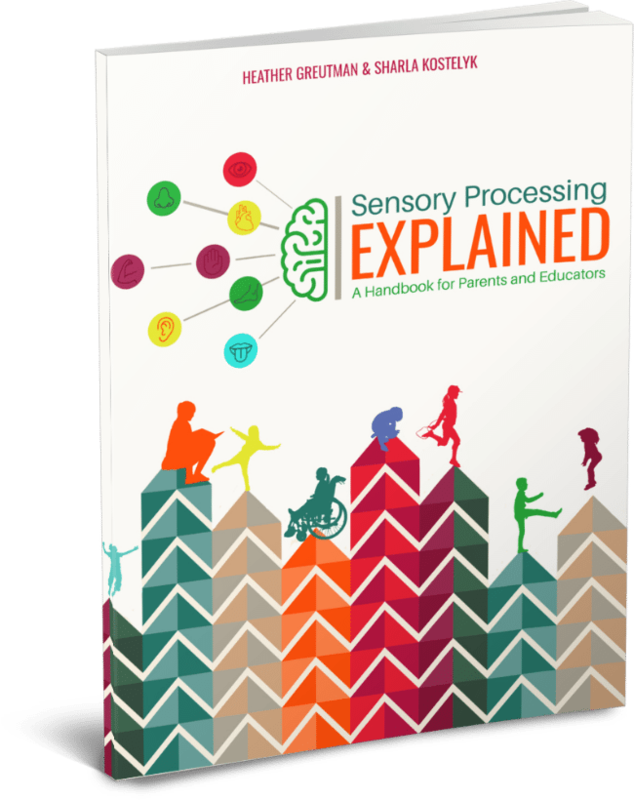 Sensory Processing Explained: A Handbook for Parents and Educators – It is almost taken as a given in many circles that older adopted children will have Sensory Processing Disorder or sensory issues because they fall into so many of the risk factors for it. 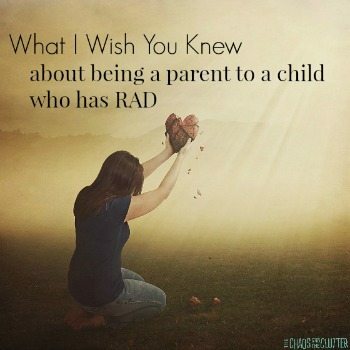 I think that those considering adoption should familiarize themselves with this condition and the simple, yet effective ways that they can help a child with SPD to successfully navigate their world. 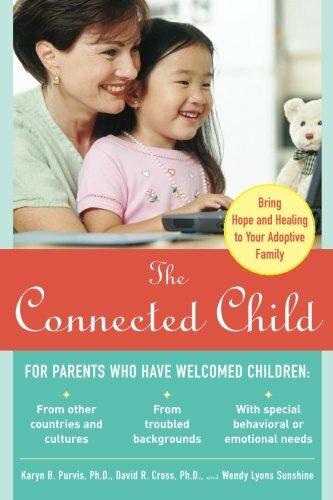 The Connected Child: Bringing Hope and Healing to Your Adoptive Family by Dr. Karyn Purvis. 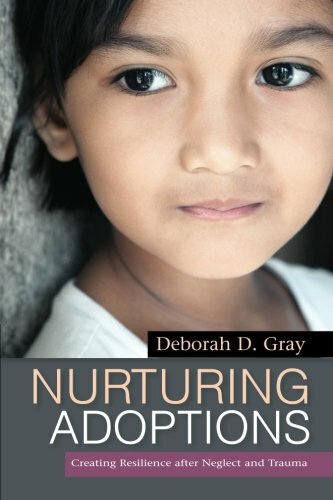 This book offers concrete strategies and should be read before, during and after the adoption. I am a big fan of the late Dr. Purvis and her work and research on attachment and early childhood trauma. I would also recommend checking out her videos. 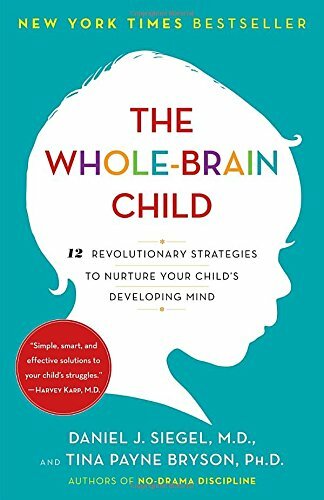 The Whole Brain Child is one of my favourite resources for better understanding how my kids’ brains work. 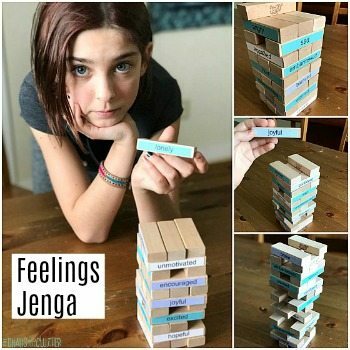 It is helpful for any parent actually, but even more so for parents of kids who have experienced early trauma. 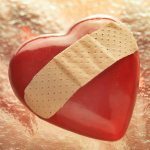 Parenting from the Inside Out – Sometimes having kids who struggle with attachment and trauma can trigger our own past hurts. 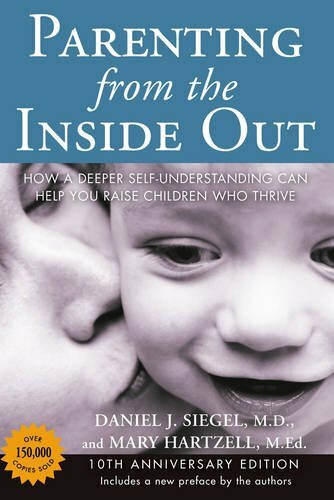 This book is a wonderful resource in helping you understand yourself and your reactions and enable you to parent more effectively because of it. 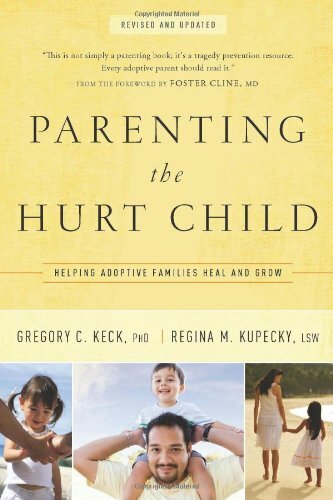 Parenting the Hurt Child: Helping Adoptive Families Heal and Grow by Gregory C. Keck. I love reading a book that has concrete examples of what to do instead of just vague generalities. This book offers actual lists of suggestions that are specific and very doable. I continue to reference this book years later. The other books on the list are ones that I have not yet read although I feel confident in recommending them because I have attended seminars by Deborah Gray and read some of her other work. She is an expert in the field and well respected. 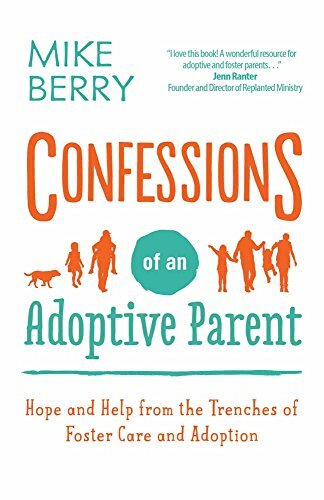 Mike Berry and his wife write on the popular adoption blog Confessions of an Adoptive Parent and have some wonderful articles there. Their new book by the same title will reflect their years of experience. Have you adopted an older child? What books would you recommend? 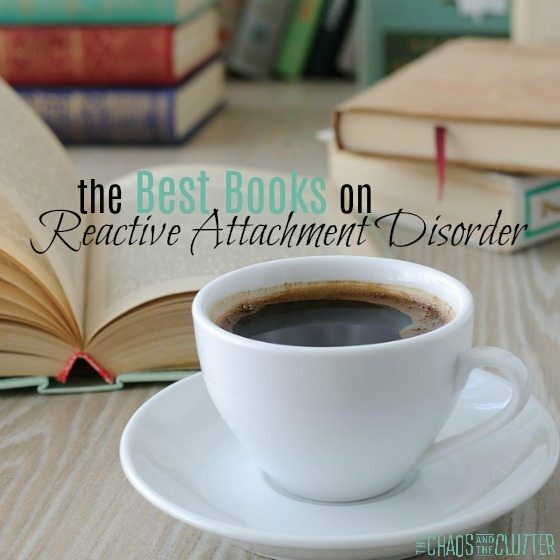 If you are looking for books specific to Reactive Attachment Disorder, you can read my list of the very best books for parenting RAD. Looking for adoption books that are perfect for kids? 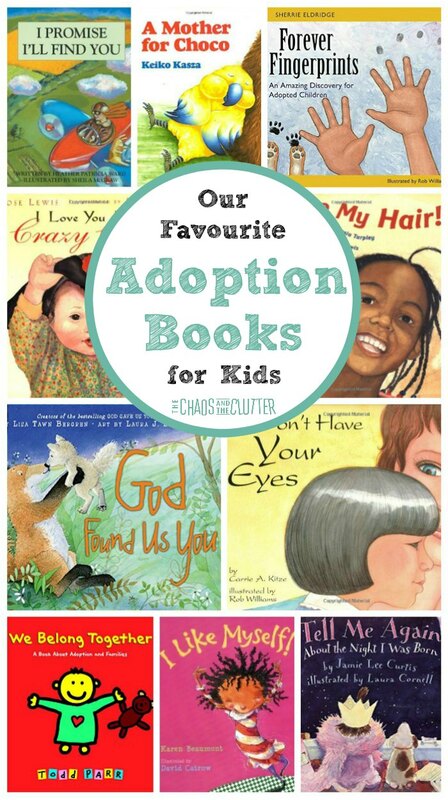 Check out our favourite children’s adoption books.